You look at yourself in the mirror. You hope that what you are wearing says both ‘tech’ and ‘professional’. You practice a smile in the mirror, take a deep breath, and hope you’re ready. As you enter the room, your heart races, and your breath shortens. You straighten your back, take a deep breath to calm yourself. Within 30 seconds you are face to face with a stranger wearing a handwritten name badge. You have rehearsed your pitch, but only at home in front of your stuffed animals. The stranger in front of you tries to shake your hand, but you have your hands full of drinks and a plate of food. You awkwardly manage a handshake, mumble a few sentences about what you do, and then start looking desperately for the nearest exit. If this scenario feels familiar, you are not alone. For most, networking is something they wish they could just avoid. Too often, after a typical networking event, most people have little to show for the night’s hustle, aside from the pocket full of business cards. This is because (1) they do not have a clear idea of their personal brand, (2) they have not perfected their personal pitch, and (3) they haven’t learned the best tips for being a better networker. To help you get more out of your events, and to help simplify the process, here are two magic nuggets I teach executives. Keep it simple, and have fun. These tips can (and will) help you to get better at promoting yourself and/or the business that you are so passionate about. Branding: Ask yourself, what is your brand? Can you describe who you are in a short amount of time? How about in three sentences? Or maybe one sentence? How about in three words? It is not easy, but it is possible. In fact, my 3-1-3 Method can help you to do exactly this… learn how to explain who you are in three sentences, one sentence, and ultimately three words. Branding is a main theme of all product marketing, and it’s useful to think of yourself as being “a product.” Many people I talk to don’t think that they have a personal brand. But guess what? We all have personal brands. It is just that some of us, are not taking conrol of the narrative. The reality is that people will meet you, look you up and down, and form their own opinion based on what style and general vibe you are putting out (all in about 3 seconds). There is no right or wrong answer for what “brand” you should be, but instead what is important is to understand that you have an opportunity to present yourself and your business in a way that you want. John Bates always says “it is hard to see the picture when you are in the frame.” Ask your friends what your style and vibe translate to in the real world. Adjust your personal brand accordingly, try something that feels unique to you, and then focus on chasing after what you want. Shorten your Pitch: What happens if you have a limited amount of time in front of a superstar entrepreneur, big-time investor, or someone you have wanted to meet forever? We are told that we should always be ready to pitch something. The truth is there are many methods of forming your “personal pitch”. I am a big believer that the shorter the better. I noticed that when I talk more, people listen less. 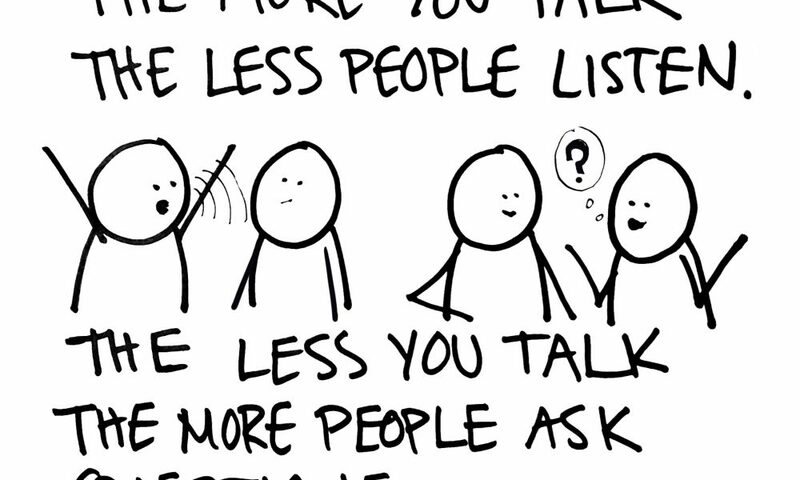 And when I talk less, people ask me more questions. Questions are really what I want from people that I talk to about my ventures, inventions, and my occasional wacky ideas. Saying more with less is powerful, because the one language that we all understand is the language of simplicity. Making It Fun: Executives always need to grow and expand their network. There is no denying that being good at networking is an integrated part of being successful. But unfortunately, most executives miss the chance to have any fun during events. At networking events, there is often food and drinks. As such, people often have one or both hands full. When they meet someone new and feel the pressure to shake hands, they awkwardly try to switch it all around to free up the right hand. To make it more fun and memorable, use your elbow to give what I call an “elbow to elbow” shake. I’ve used this small technique hundreds of times and it works great. I usually get a genuine smile (along with a willing elbow) and it is a much less awkward conversation from that point on. Sometimes it is your “network” not your ‘net-worth” that matters when trying to land the next big partnership, or meet top talent you have been looking for. There are good networkers and there are bad networkers. The difference between them is that the good networkers have taken the time to learn tips on how to be a better networker. Remember, if you don’t go out into the world and learn by trial and failure, you’ll never know what you might be missing. If you are interested in having me step you through my 3-1-3 Method process, just email me ([email protected]) and we can chat.